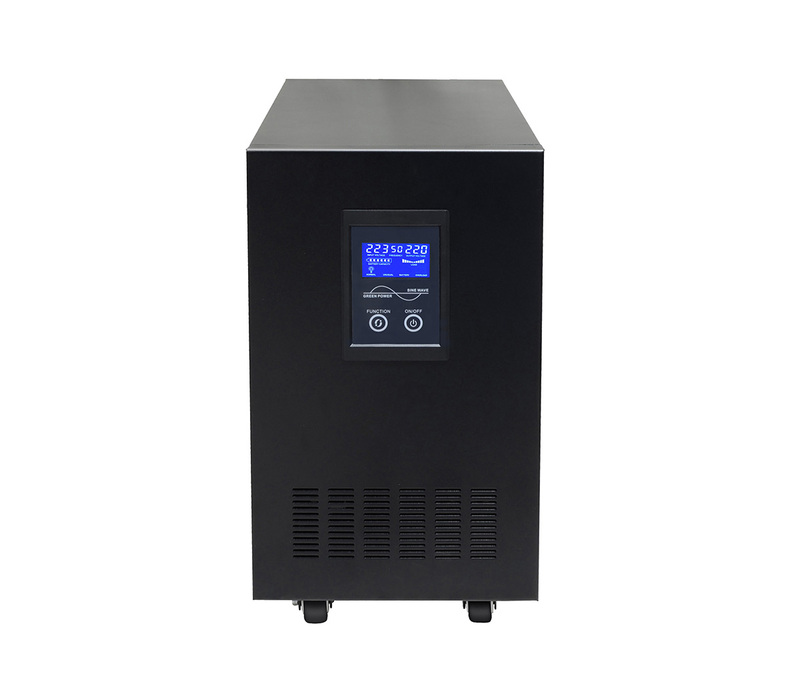 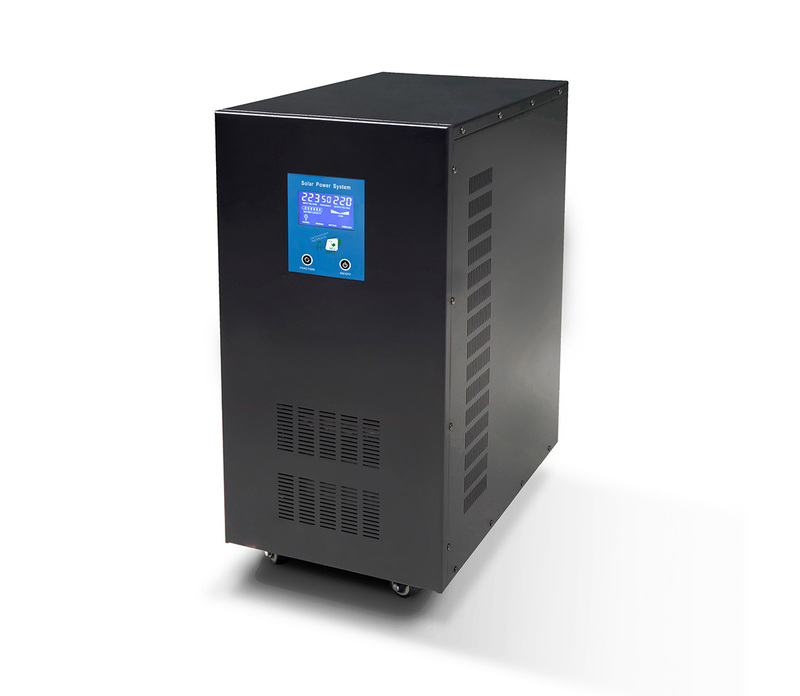 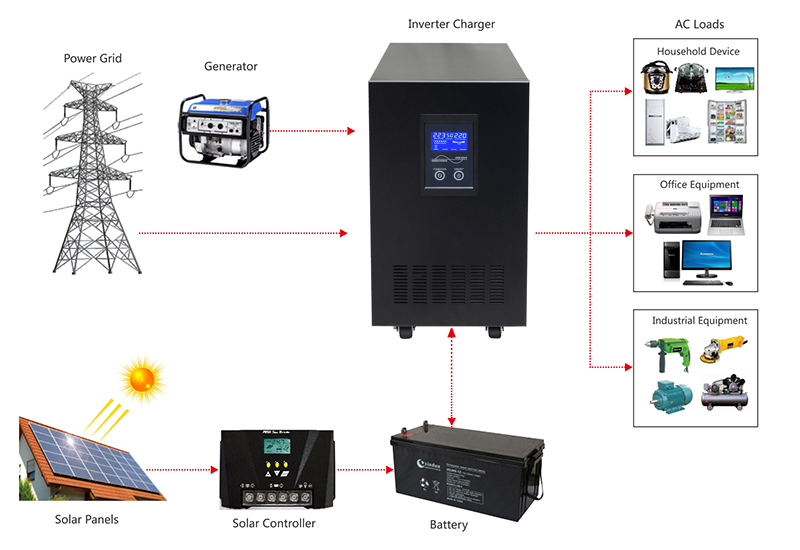 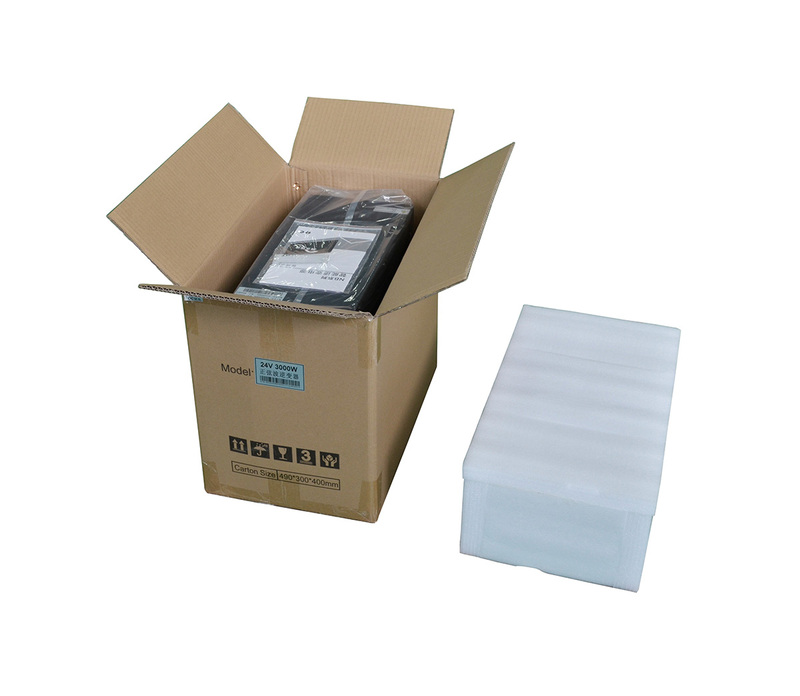 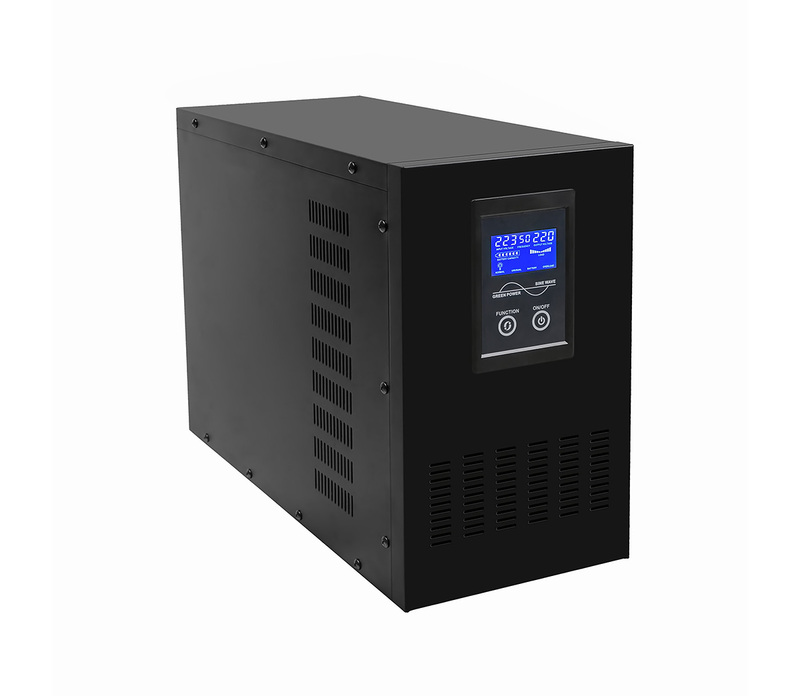 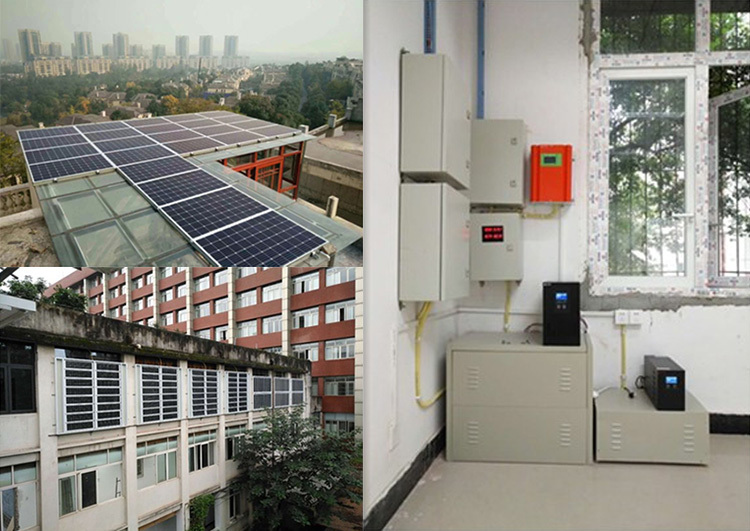 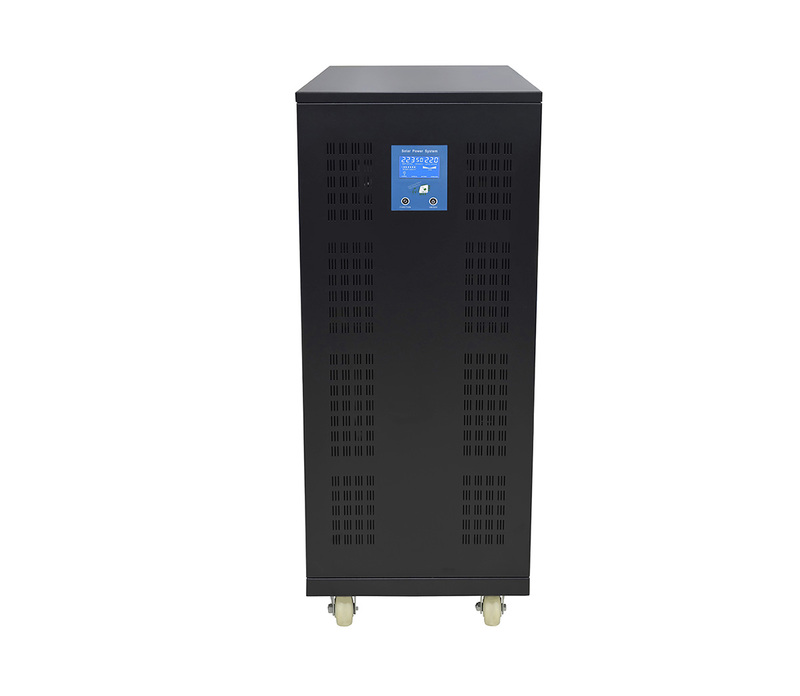 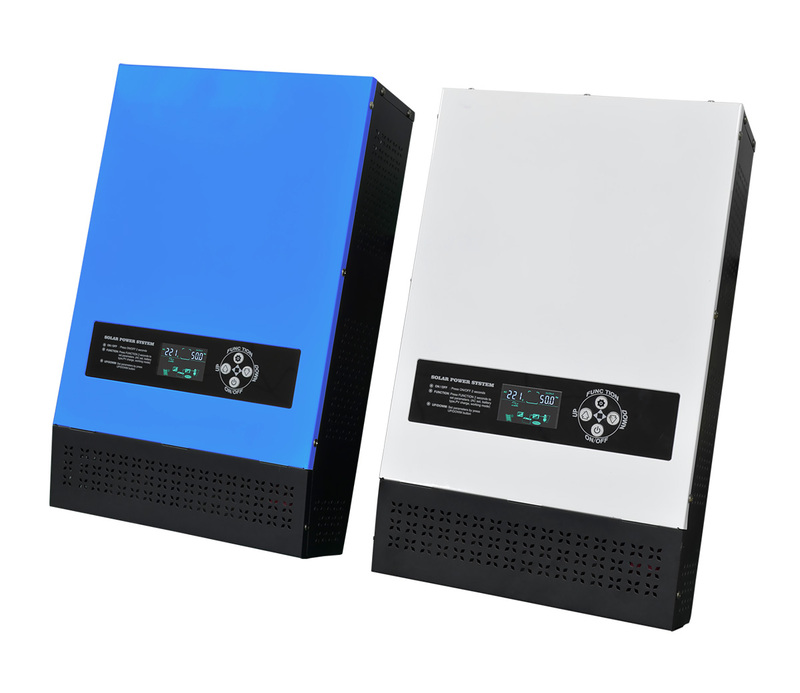 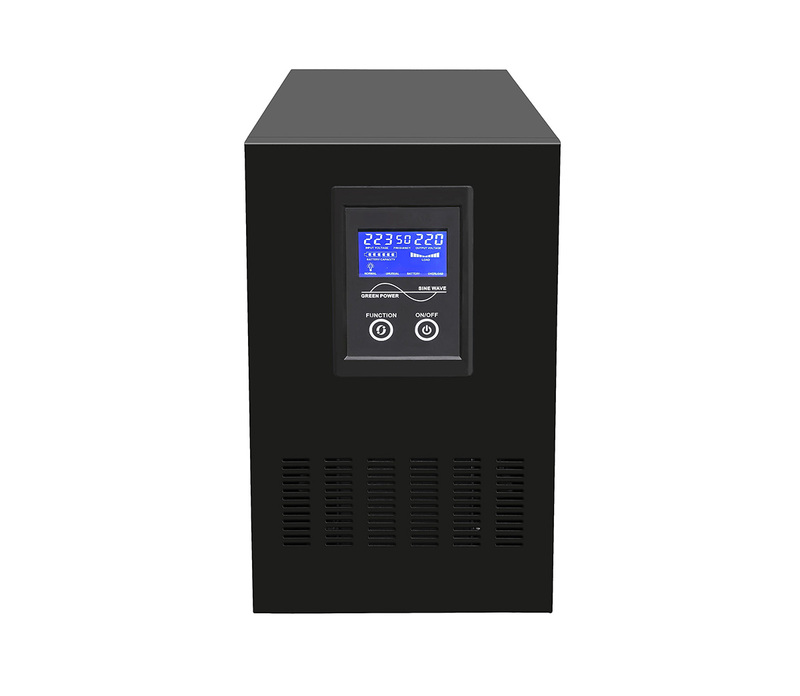 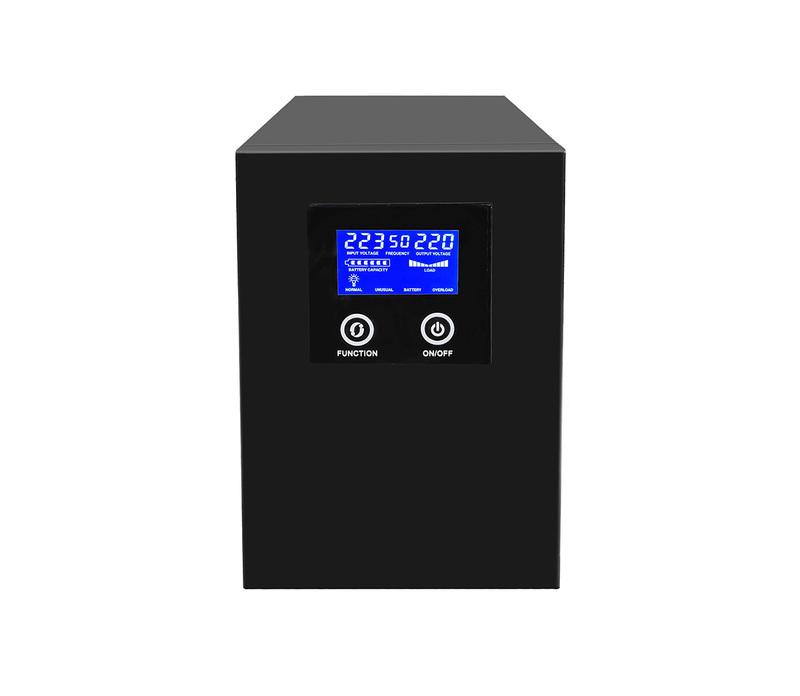 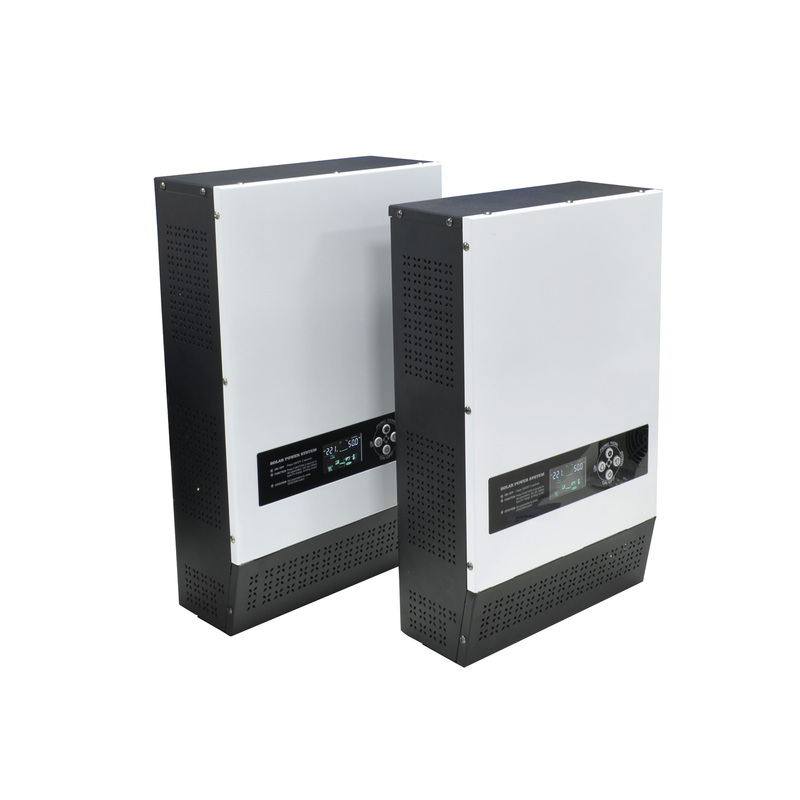 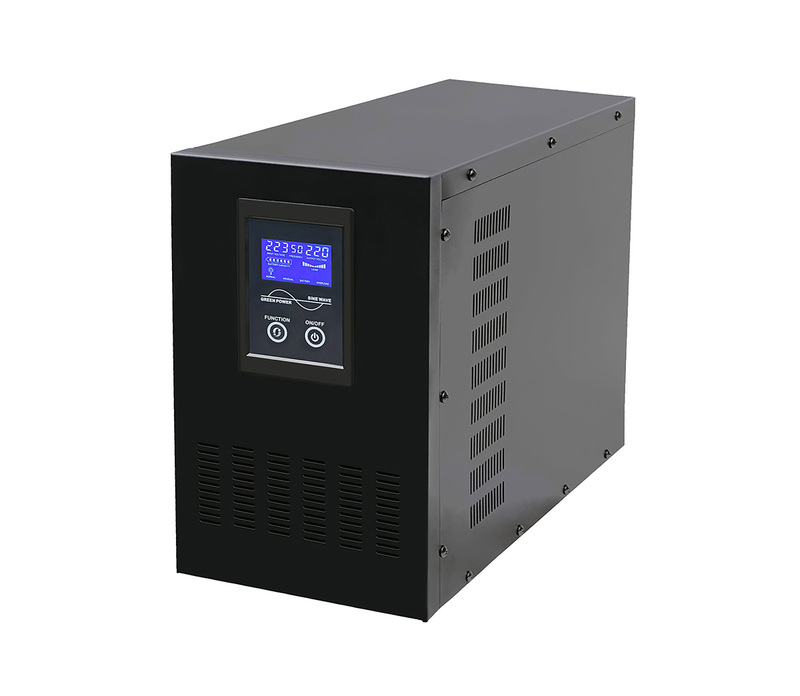 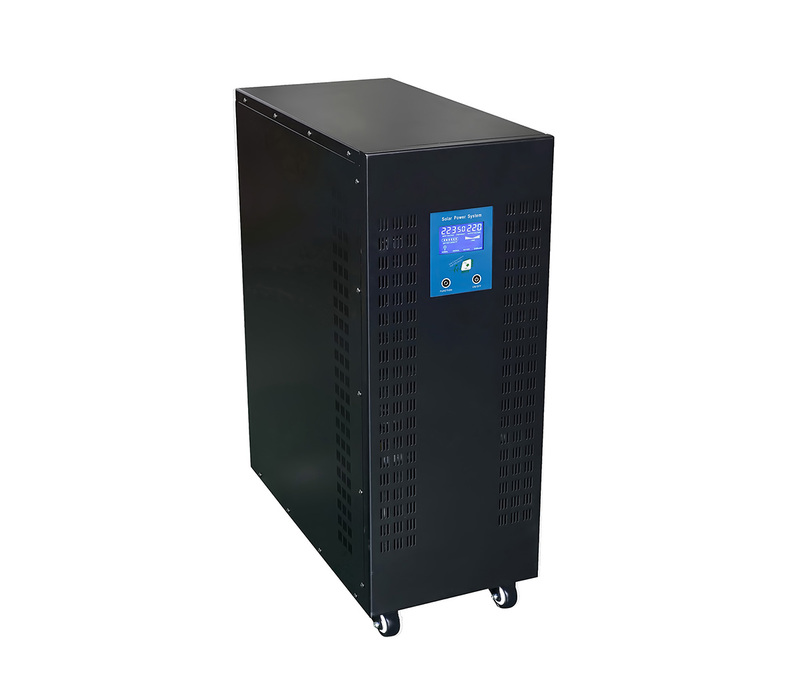 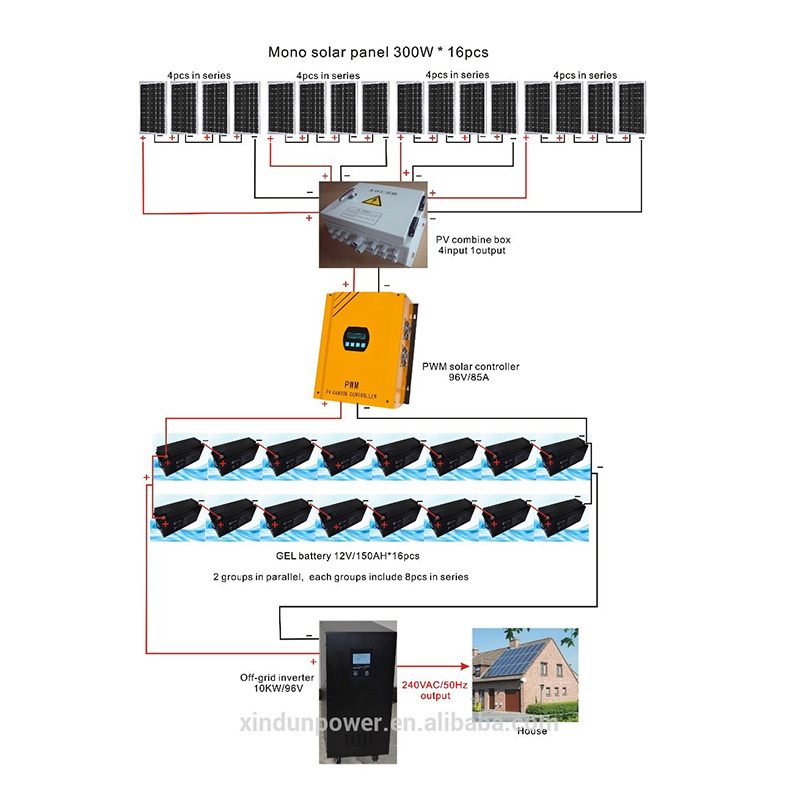 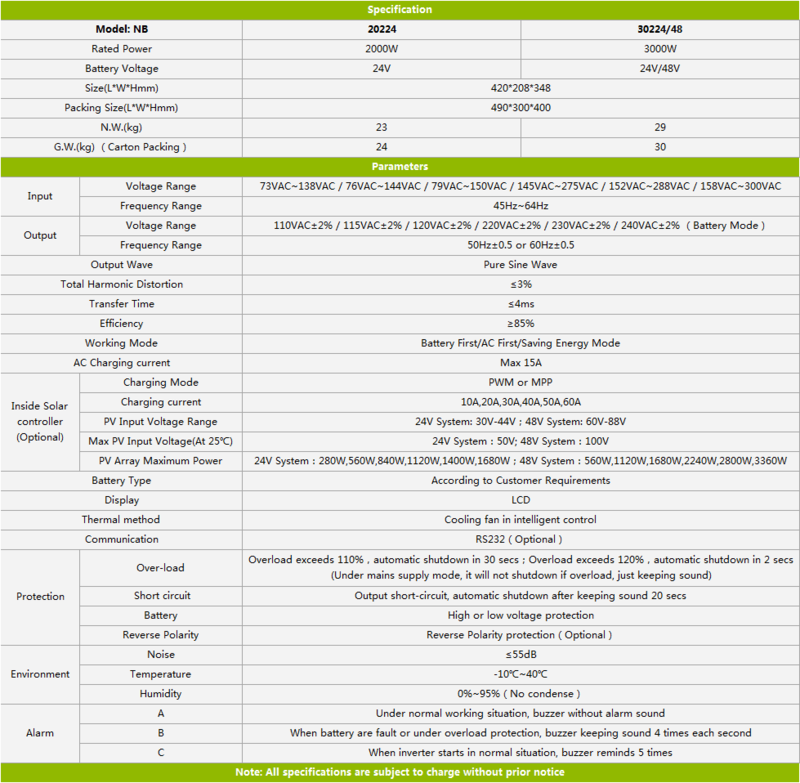 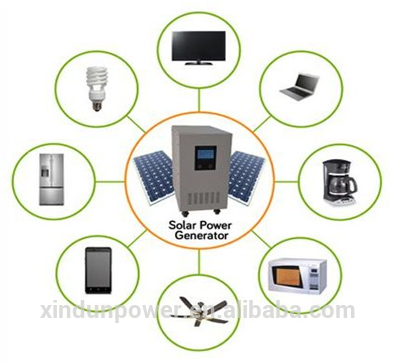 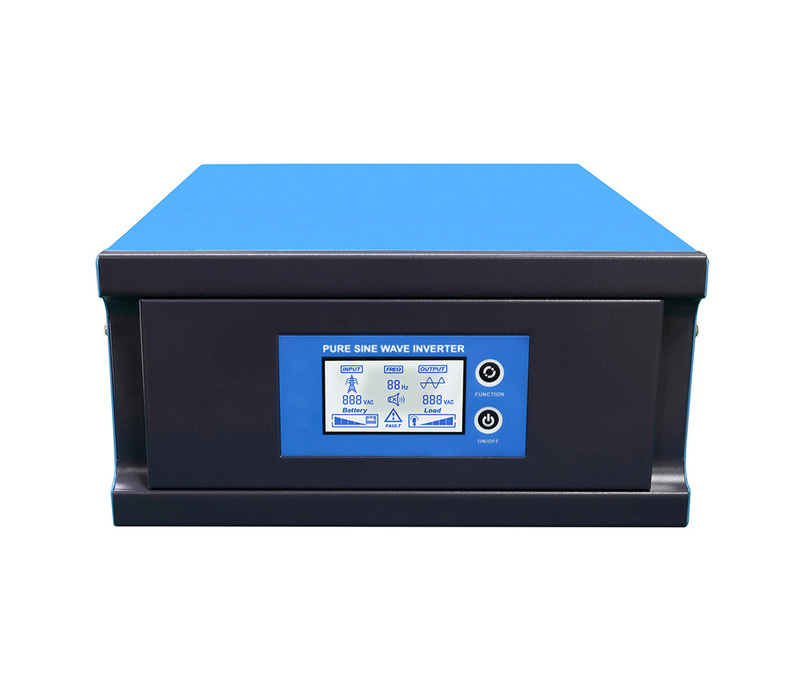 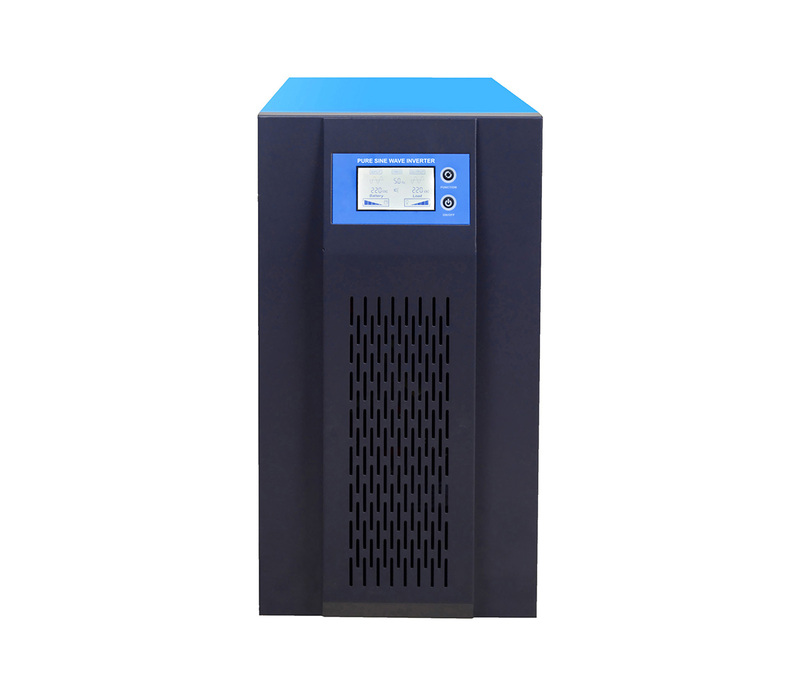 Application: Xindun rechargeable power inverter can be used in home appliance such as conditioner, refrigerator, television, agricultural equipment such as water pump whose total power not exceeding 2k watt or 3k watt. 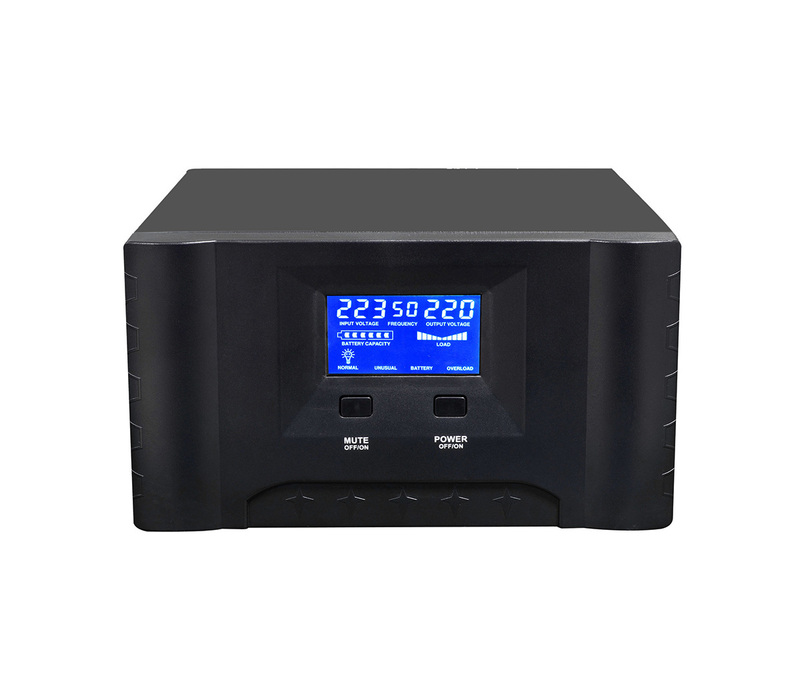 ◆ Three working modes: AC first or battery first optional, intelligent charging. 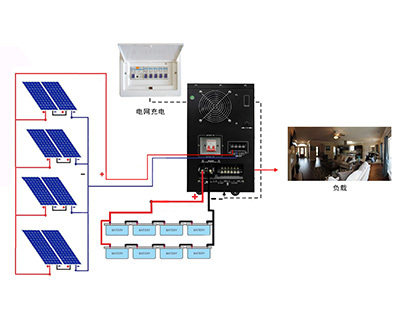 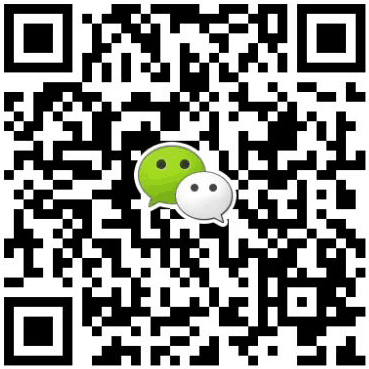 ◇ RS232 communication port is optional.